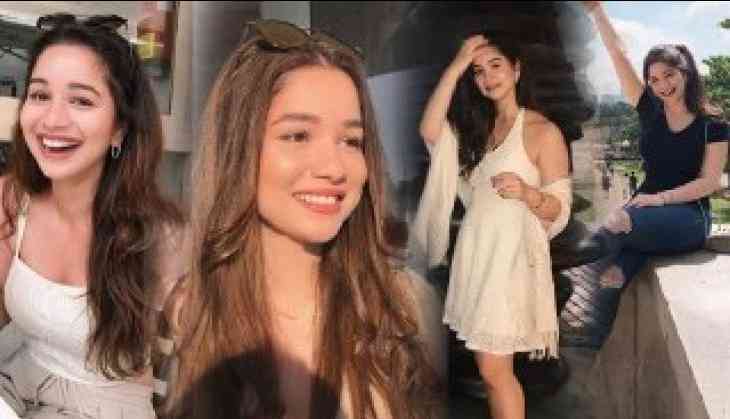 These photos of Sara Tendulkar, daughter of Sachin Tendulkar has always been away from the limelight. Despite that Sara has a huge fan following on her Instagram account and might make her debut in Bollywood films. Sara has a great fashion sense and currently resides in London. She has completed her studies in Medicines from UCL. Don't know where he got his height from🤷🏻‍♀️ #adopted? Congratulations to my beautiful granny for receiving an MBE. You are officially as cool as Ed Sheeran!! !